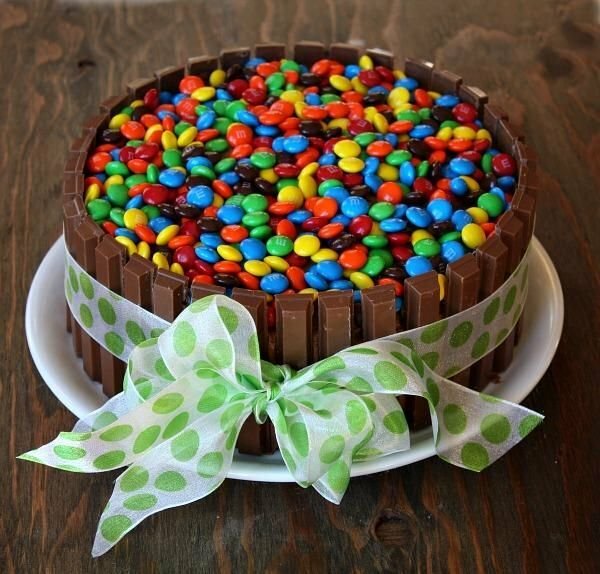 17 birthday party ideas for girls all of them in one convenient space. 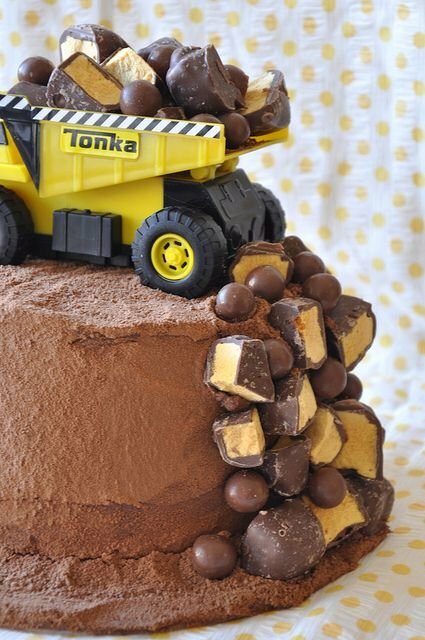 17 beautiful birthday party ideas for your little girl. 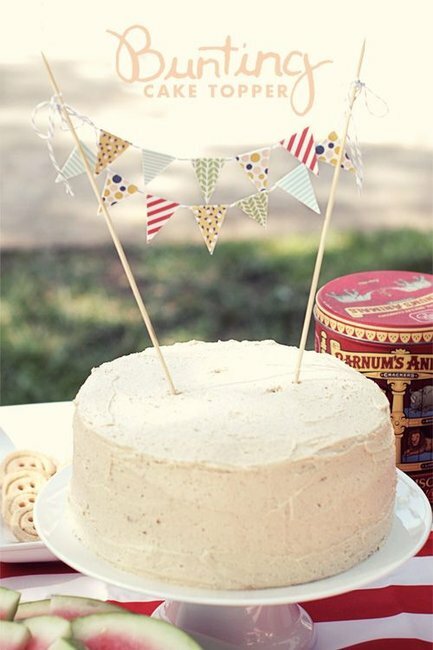 Celebrate your girl’s birthday in style with these cute, creative (and easy!) 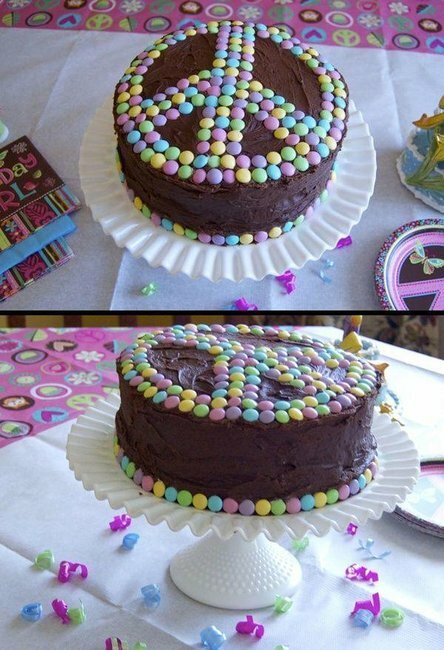 birthday ideas. Welcome to your one stop shop for everything you need when it comes to a girl’s birthday party theme. Are princesses and butterflies too girly for your little girl? 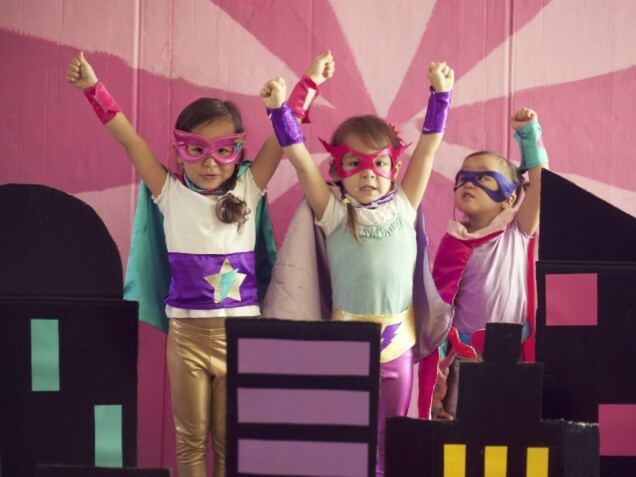 Let her and her friends save the world from bad guys (and icky boys) with this slightly more feminine take on a superhero party. What fun is a superhero party without superhero costumes? Let guests personalise their own superhero capes and masks - order satin capes and adorn with sticky felt cut into lightning bolts, stars and each child&apos;s initial. It&apos;s a party activity with the superhero power of doubling as a take-home favour! Let guests accessorise their hero attire with "Bam!" and "Pow!" hairclips. Make a phone booth out of a refrigerator box for costume changes and secret superhero meetings. (Ask around at home improvement stores for cast-off boxes.) Use more cardboard to cut and paint a city skyline and a starburst backdrop for photos. Serve super "hero" sandwiches. Top your cake with a mini cardboard skyline. Use long licorice ropes as Wonder Woman&apos;s lassos, and serve fruit and veggie cups labeled as "energy" food. Whether she&apos;s into crepes or croissants, a Paris-themed birthday party - like this one from Let&apos;s Explore - is de rigueur for any petite Francophile. 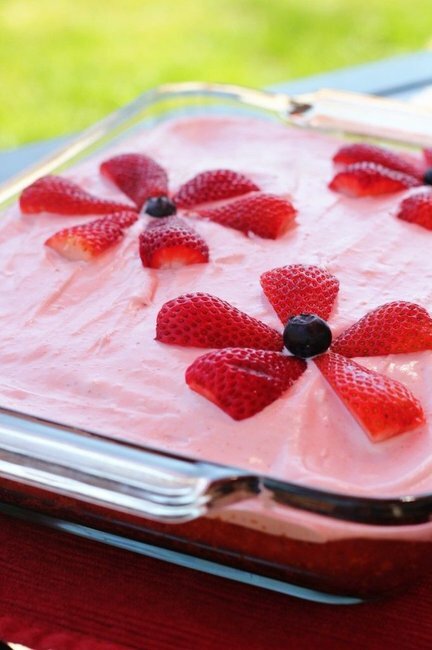 You don&apos;t have to be a Cordon Bleu-trained pastry chef to make a fancy French cake. 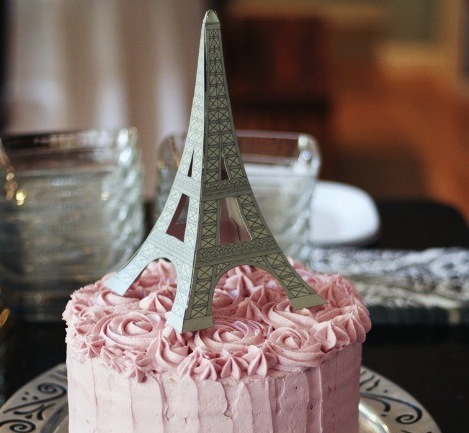 Prepare your daughter&apos;s favourite cake flavour, blanket it in pink frosting, then top it with a paper Eiffel Tower printed from these two templates on metallic silver paper (use the greyscale option when printing). 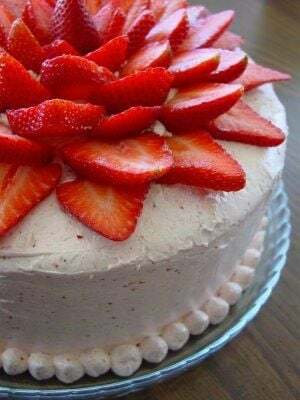 Serve French café treats like baguettes and croissants with jam and Nutella; cheese and crackers; chocolate-dipped strawberries; grapes; and sparkling French lemonade. You can even write the menu (or at least a few words) in French on a chalkboard easel -- your guests will get a kick out of trying to translate it. Set up a Paris-inspired stained glass window colouring station using printouts of Paris cathedrals and pages cut from beautifully illustrated Dover mini stained glass colouring books (try these: Fun to Colour, Little Geometric, Little Mandalas, and Starbursts) and buckets of markers. Then let your budding Monets paint Impressionist-style paintings using cotton swabs, washable tempera paint and squares of watercolour paper. Get them up and moving by playing pin the butterfly on the Eiffel Tower. 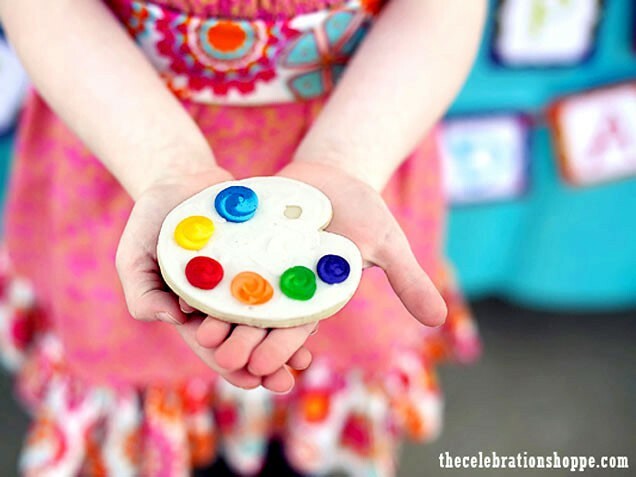 For a birthday girl who loves to paint, make a splash with an art-themed party, like this one from The Celebration Shoppe, featured on Sweet Designs by Amy Atlas. 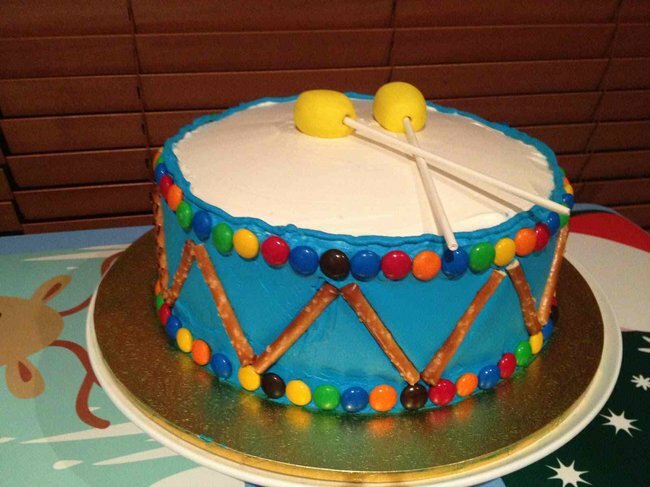 Serve a kaleidoscope of desserts like marshmallows rolled in nonpareils (paint them with Karo syrup to make them sticky), "paint ball" gumballs and Rice Krispie treat paintbrushes (they&apos;re Rise Krispie treats dipped in coloured candy melts, with wooden ice cream spoons stuck in them). 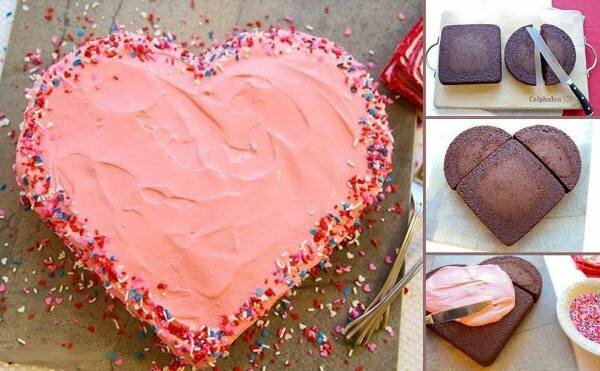 Make your own using a palette cookie cutter. Use solid colour tablecloths to make the artful food and decorations pop. Serve treats in clear paint cans and use mini easels to prop up food labels. Organise an art station for the kids to get creative: Give them materials to make their own pictures (coloured paper, pom-poms, colourful cupcake liners, felt, paint, markers, scissors, glue) and hang the finished projects gallery-style from ribbon with clothespins. 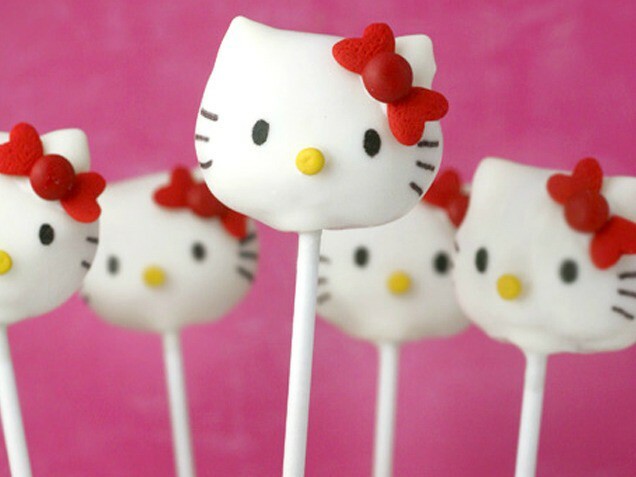 If Hello Kitty is one of your girl&apos;s favourites, there are plenty of ways to incorporate the world&apos;s cutest cat into her birthday festivities. Make adorable cat-shaped sandwiches using this Hello Kitty 2-Piece Cookie Cutter set. A Hello Kitty Vegetable Cutter will imprint Kitty&apos;s cute face on cheese. Serve pink lemonade in glass bottles with pretty pink, red and white straws. These cake pops from Bakerella make an adorable display. 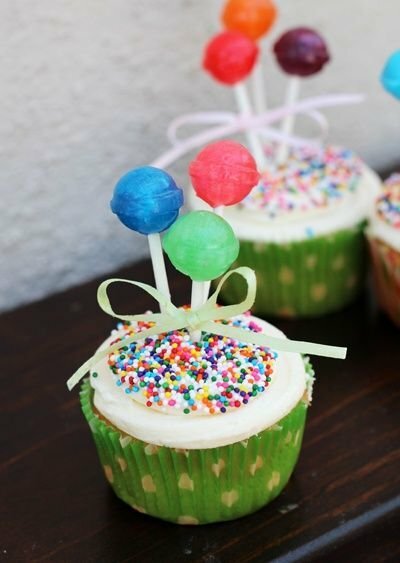 Make a basic cake pop recipe, then add "ears" with white chocolate chips and dip in melted white candy. When dry, "glue" on the details -- bows made from heart candies and mini M&M&apos;s and yellow sprinkles for noses -- with dabs of melted candy. Draw the eyes and whiskers with a black edible ink pen. Mount Hello Kitty colouring roll paper (available at crafts stores) on the walls and let the kids create a colourful mural. Then play pin the bow on Hello Kitty. (You can order the party activity, or get out a free version here.) And speaking of bows, you can make red felt ones -- just like Hello Kitty wears! 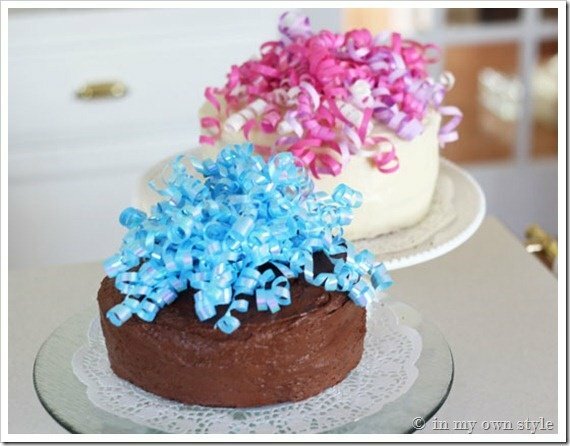 -- and attach them to barrettes with a hot glue gun to give to party guests as they arrive. For inexpensive favours, check out the sale section of the Sanrio&apos;s website or the Toys R Us Hello Kitty shop. (We love the cute little spiral notepads and the prepackaged favour sets.) Package them in Chinese food takeout containers decorated with Hello Kitty stickers. Lions and tigers and bears, oh my! 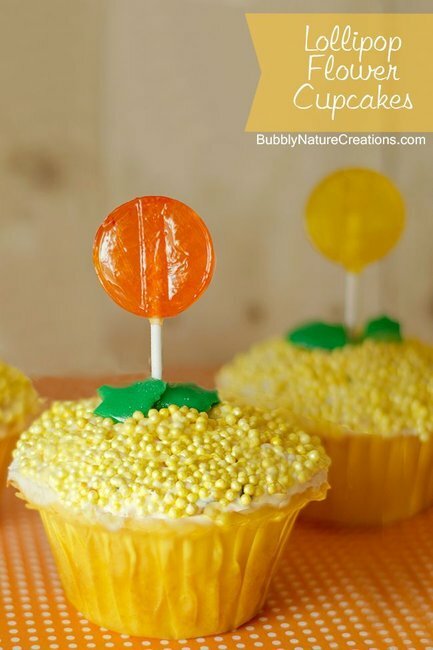 Click your heels and plan a Wizard of Oz–themed birthday party with these ideas from Double the Fun Parties, featured on Hostess with the Mostess. Drape blue and white gingham fabric for a food table backdrop and make a rainbow out of paper pinwheels. 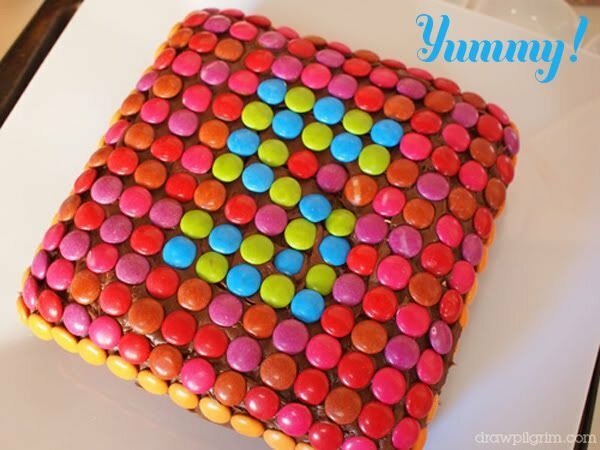 Use yellow cardboard bricks to display the food. 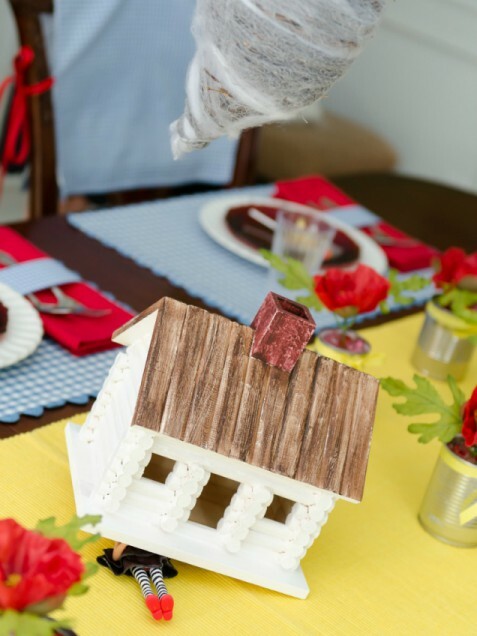 For a centrepiece, hang a swirling tornado (check out the tutorial here) over a little wooden house squashing the Wicked Witch&apos;s legs. Fill tin cans with sunflowers for a Kansas-inspired touch. 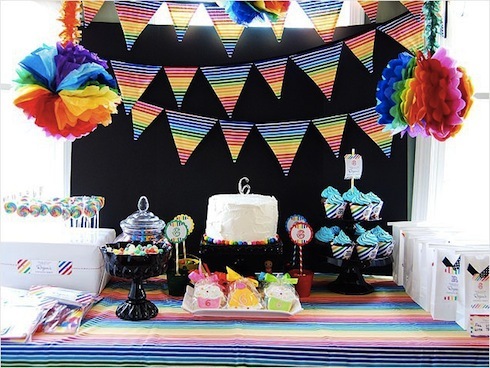 This is the perfect party to wow kids with a rainbow cake. 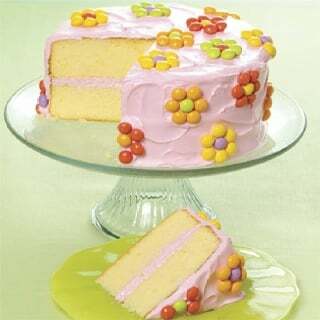 Simply add food colouring to white cake batter and bake each layer separately. 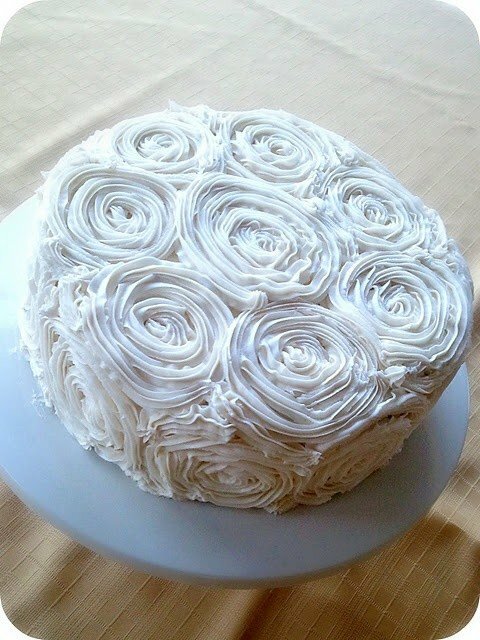 Stack and frost each layer with white buttercream. 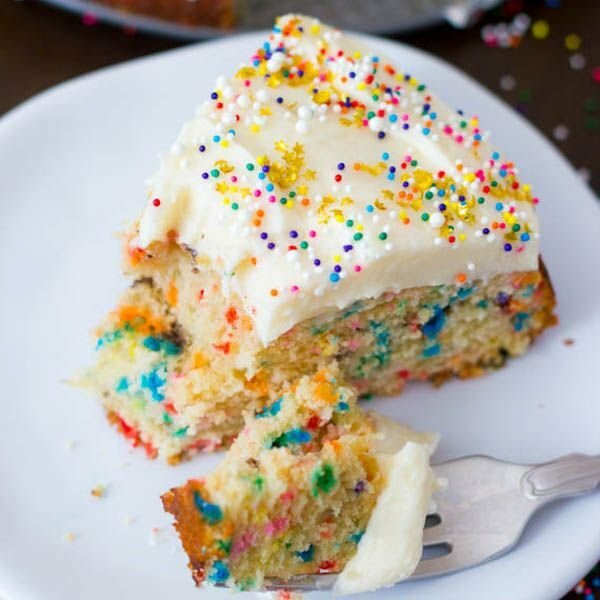 (Get rainbow cake ideas and how-to details here.) Top it with a fondant yellow brick road and Oz cake topper characters. Let your little guests take turns trying to "melt the witch" by tossing water balloons at a painting of the Wicked Witch. Set out colourful beads and let them make rainbow necklaces. Set up a photo booth area with Oz-inspired hats -- witch, crown, scarecrow, tin nan, lion&apos;s mane, Dorothy&apos;s ponytails -- for silly pictures. Take inspiration from classic matryoshka toys -- also known as Russian nesting dolls -- for your little doll&apos;s birthday and plan a cute and colourful celebration like this one featured on Wendy Updegraff Photography. When it comes to matryoshka decor, the more colors the better. Make big tissue paper flowers to hang around the room, and drape multi-colour streamers for a festive touch. Use inexpensive matryoshka doll clip art to decorate your own signs and place cards. Set up a story area and read The Littlest Matryoshka to teach your little guests about Russian nesting dolls. Print out matryoshka colouring sheets for an art project, and have a hunt for dolls (plastic eggs painted like matryoshka dolls) in the yard. Make a fun photo booth out of a cardboard box or foam board. 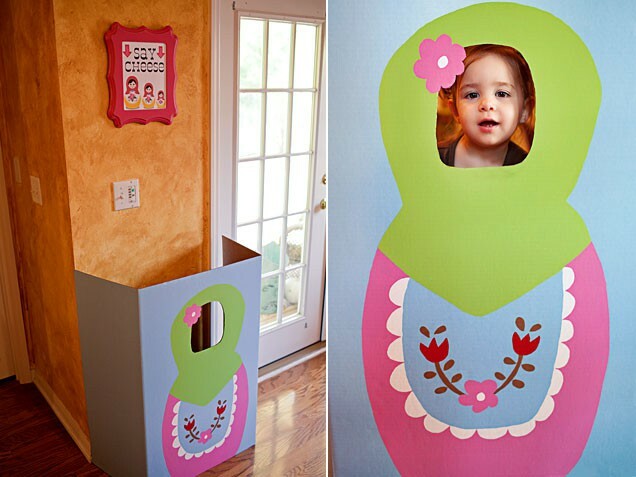 Draw a simple matryoshka doll or enlarge a pattern, then paint it with bright colors. If you have access to an intant camera like a Polaroid or Instax, print them on the spot and mount them on "Thank You" cards, or frame them for a cute take-home favor. 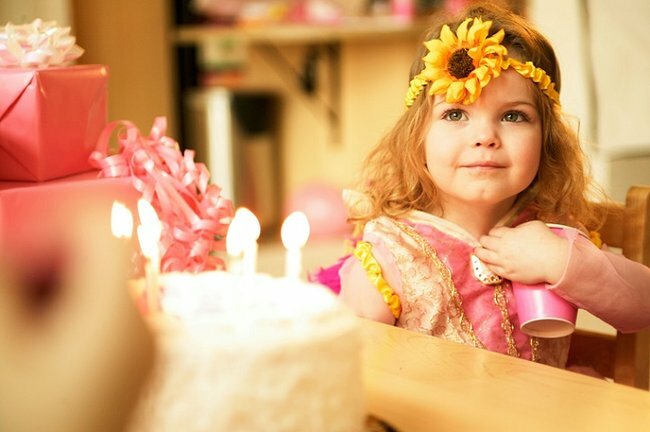 Make your little girl feel like royalty on her special day with a pretty princess party. 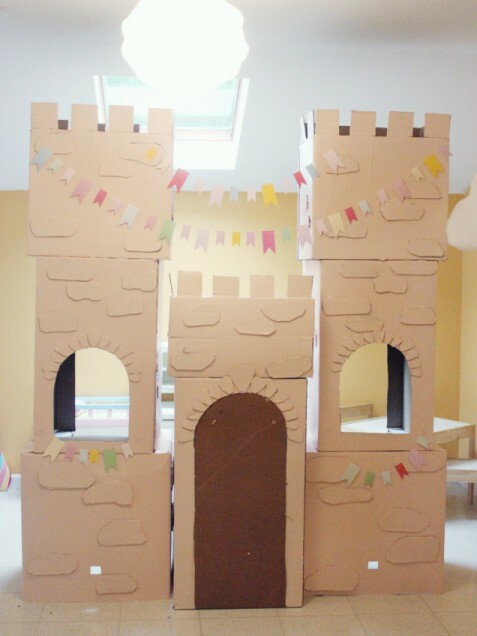 Your princess and her friends may never come out for cake once they see this towering castle (get the easy DIY tutorial here) with a working drawbridge made from cardboard boxes. Add some bunting and batting clouds, and you&apos;ll have a fairy tale play space the birthday girl will use way after the party is over. Assemble a box of princess dress-up clothes, jewels, crowns, homemade princess party hats and fairy godmother wands for an afternoon of photo ops and pretend play. Let storybook princesses inspire your menu, like Bridgey Widgey did in this princess party: Serve "glass slipper" cookies (shoe-shaped iced cookies), Snow White "poison" apples (caramel apples) and princess PB&Js (sandwiches wrapped in white paper doilies). 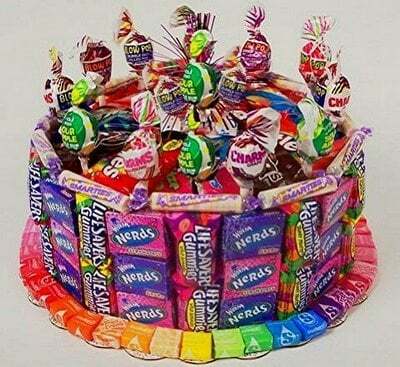 If Roy G. Biv is your girl&apos;s best friend, throw her a bash that invites every colour of the rainbow to the party! 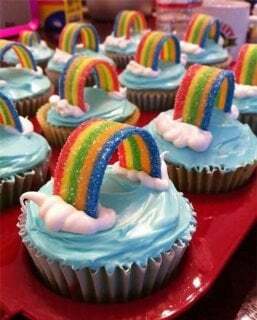 A rainbow-themed party calls for a rainbow cake, of course! 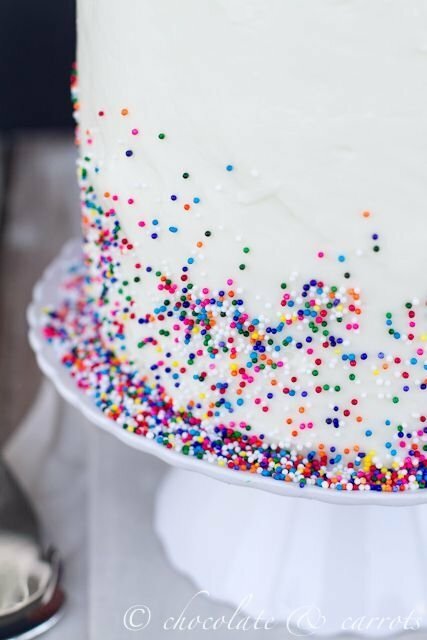 This party featured a stunning eight-layer rainbow cake (get the how-to details here), simply frosted with white buttercream and decorated with colourful gumballs along the bottom. Order colored sand and pretty bottles (or save your own empty soda or water bottles) and let party guests layer the colors to create their own rainbow sand concoctions. Then give everyone a sheet or two of Magic Colour Scratch paper -- they&apos;ll have fun scratching off the black coating to reveal the rainbow colors underneath! Fill clear cello treat bags with a few gold coins (or Rolo chocolates) and then add rainbow coloured licorice ropes for an instant, edible rainbow -- so easy! 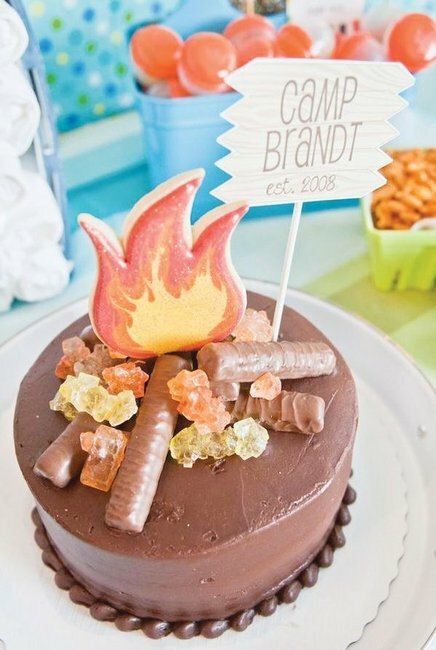 If your birthday girl is old enough for sleepovers, throw a camping-themed all-nighter like this one featured on Kara&apos;s Party Ideas. 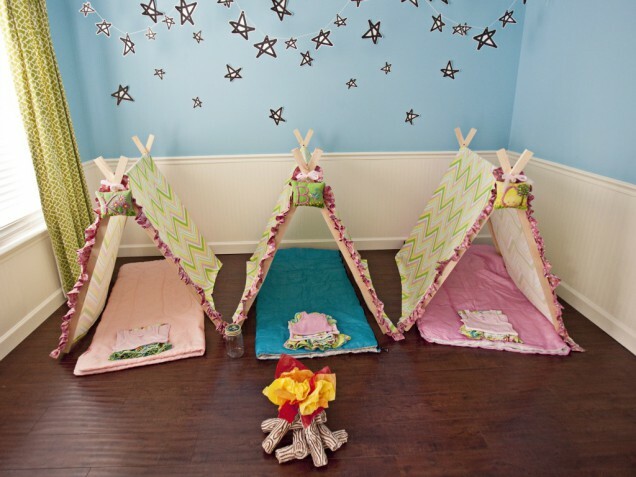 Sure, you can pitch real tents outside, but if your girl&apos;s birthday is in winter or you don&apos;t want rain to ruin the fun, make some A-frame tents covered in pretty fabric, which will be used for sleepovers for years to come. (Click here for a tutorial.) Create an indoor campfire by wrapping empty paper towel rolls with tissue paper, painting them to look like logs and topping with crumpled orange and yellow tissue paper. Hold a colour-themed scavenger hunt: Give guests a stack of paper or fabric color swatches and ask them to find things in nature that match each swatch. Make and paint rain sticks from paper towel rolls. Who says camping has to be grubby? Give the girls matching pjs, canteens and handmade camping-themed hair clips to use and take home. Keep it simple with fun camp food like pigs in a blanket, trail mix, bug juice. 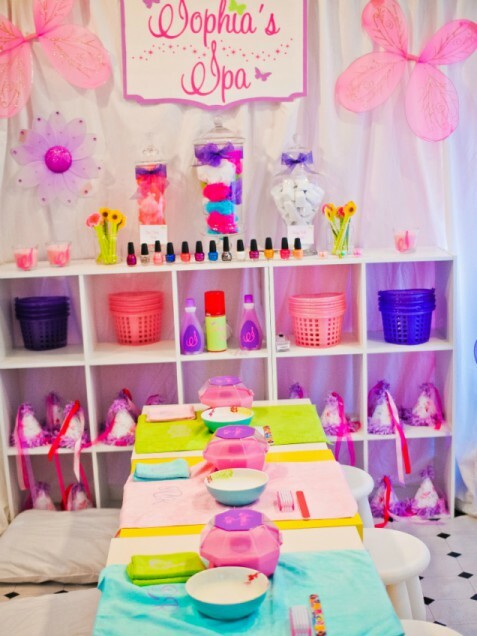 You&apos;re never too young to be pampered on your birthday, so invite your girl&apos;s besties over for a spa birthday party, like this one featured on Party Wagon. Serve healthy, elegant spa-inspired food like veggie sushi, small sandwiches and layered parfaits or smoothies served in plastic champagne flutes. Create a sweet mani-pedi to-go package that includes flip-flops or slippers embellished with glitter, bows and jewels; colourful emery boards and other nail supplies; lip gloss; and a bottle of nail polish. If you&apos;re lucky enough to have a pool or beach as a backdrop, a mermaid party like this one from Tami G. Photography is sure to enchant your birthday girl. Drape fish netting as a backdrop for a dessert table decorated with beachy pink and blue fabrics, candies and confections. Accent everything with mermaid-themed printables from Gwynn Wasson Designs. Give each guest a bucket full of beach snacks: Sandwiches cut into starfish shapes with a cookie cutter, bags of crackers, grapes, carrot sticks and a cold drink. 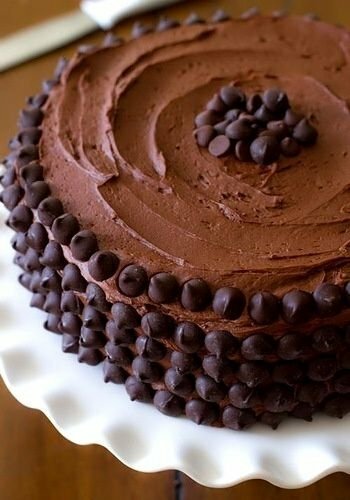 Make a beachy sandcastle cake covered in crushed cookies -- get the tutorial here -- and decorated with chocolate "rock" candy or seashells. 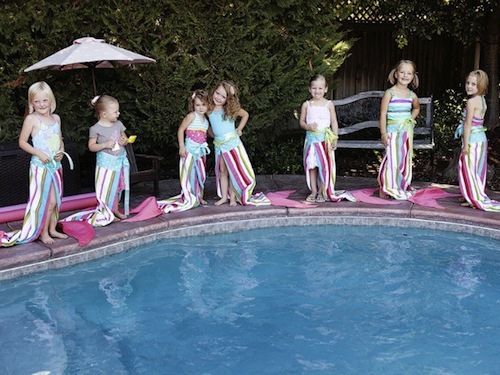 Mermaid tail costumes made from beach towels will keep the girls busy with pretend play. Hide treasures and trinkets in a sandbox for the mermaids to dig up with rakes and shovels. Is your girl enchanted by fairies? Add an eco-twist to the theme by throwing a nature-inspired woodland fairy party like this one from My Party Passion. Hold the party in a wooded area and you&apos;re halfway there. Decorate with wire-and-mesh butterflies embellished with ribbons, glitter and beads. Create a cozy "mushroom grotto" story area using round red mousepads painted with white dots to look like toadstool pads. Craft natural-looking toadstools by gluing plastic planters end-to-end and topping with upside-down moss planters or wooden bowls painted red with white dots. 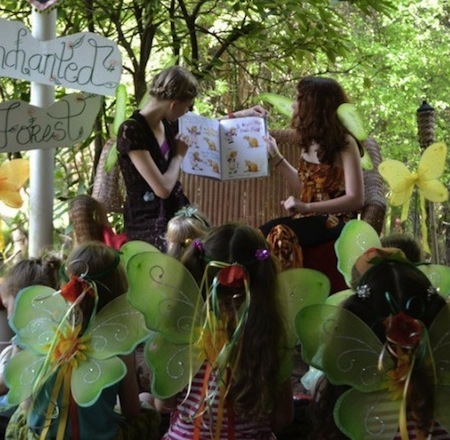 After a fairy-themed story time in the grotto, ask the girls to wake up the enchanted forest with musical instruments in a parade around the yard. Then have them paint their very own "fairy" houses (small wooden birdhouses from the crafts store). Give your guests what they really want: Fairy wings and headbands! Whether you make them or buy them, pretend play has never been prettier -- and it&apos;s a favor that will get played with long after the party is over. If your little girl is smitten with unicorns, recreate this dreamy unicorn party from Prudent Baby -- and let her fantasies run wild. 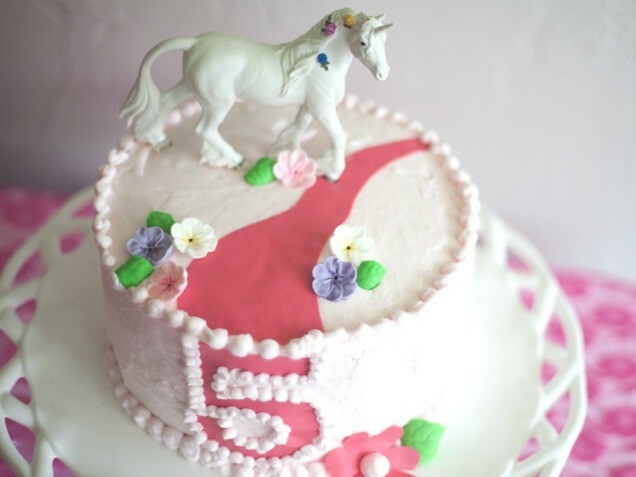 To make this elegant unicorn cake, start with a basic cake recipe. 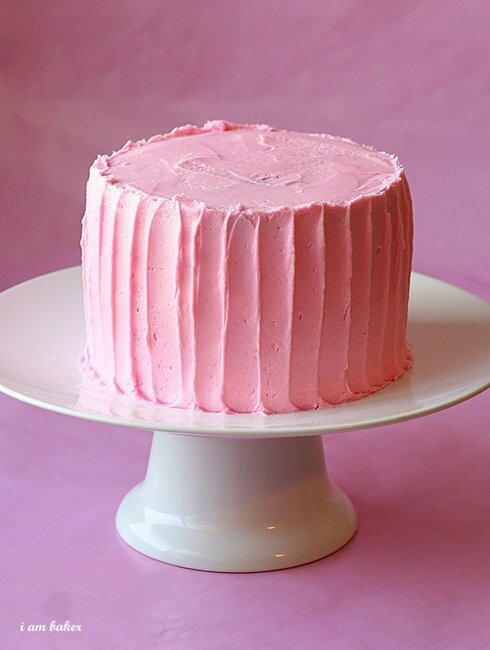 Cut the "river," the number and the flower from pink Wilton Sugar Sheets and follow this helpful "how to ice a cake" tutorial. Top with candy flowers and a unicorn figurine that the birthday girl can keep. Stage a jewel scavenger hunt where party guests collect a clue and jewels at each new location. Play "pin the horn on the unicorn." Make or buy unicorn horn headbands (so cute!) as well as tails made from bunches of ribbon and star wire tied to elastic for the girls to wear and take home. Want to give your little girl a storybook birthday party that has a healthy theme built right in? Throw her a Very Hungry Caterpillar party! 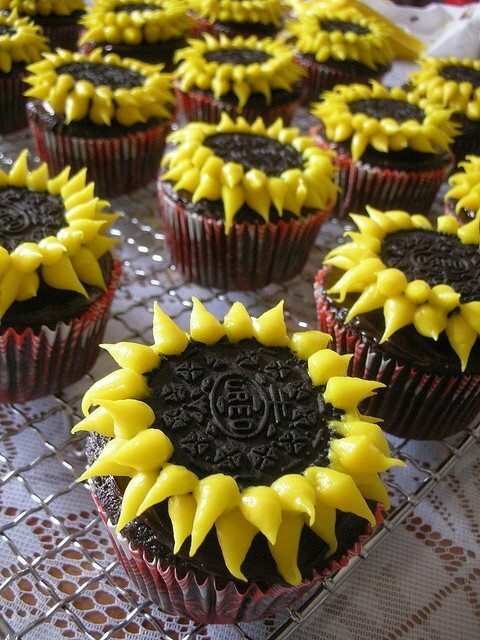 This cupcake arrangement from Coco Cake Cupcakes makes a spectacular centerpiece, not to mention a tasty dessert. 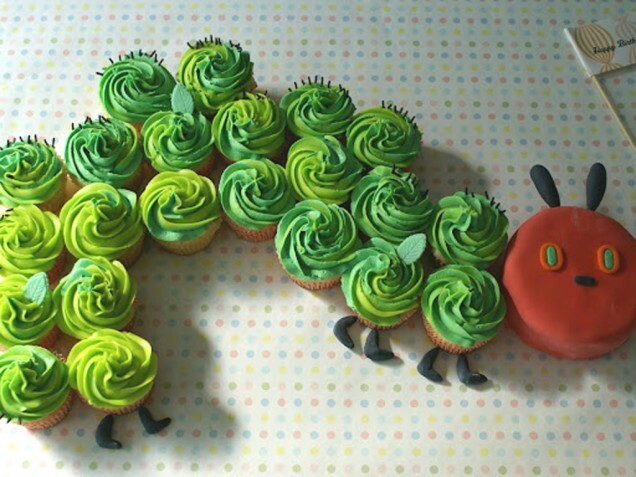 A small round cake covered in buttercream and red fondant serves as the face, while green-frosted cupcakes -- as many as you need -- make the cute caterpillar body. We love the adorable party ideas from Polka Dots and Puppies, including this DIY take on party hats: Buy regular old party hats (look for bright, striped or polka dotted ones) and decorate them with pictures of caterpillars, butterflies and fruit copied from the book onto cardstock. Another easy idea: Make a caterpillar made out of green and red balloons. Serve an assortment of sliced fruit with holes "nibbled" through (use a straw to poke the holes) and salad -- because the little caterpillar "ate through one nice green leaf." Steal this easy, so-smart idea: Buy a new, hardcover copy of the book, set it out on a table with a Sharpie, and ask guests to sign it with birthday wishes for your little girl. Instant keepsake guest book! If your little girl loves Elmo (and really, aren&apos;t most tots enamoured with the big fuzzy red monster? ), she&apos;ll be thrilled with an Elmo-themed party. 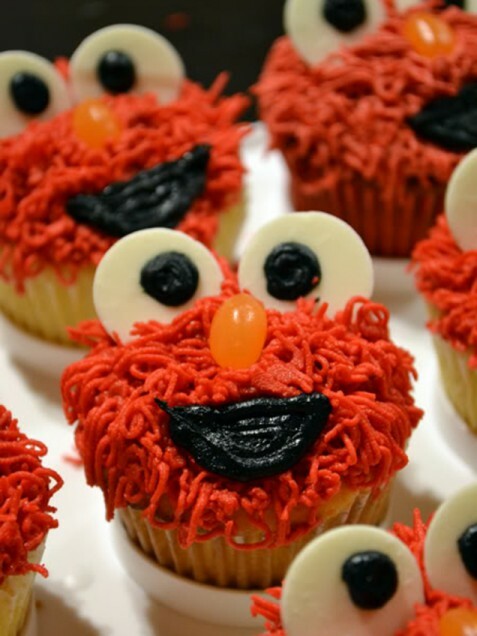 Love these sweet Elmo cupcakes from Ice Cream Before Dinner? So do we! Bake cupcakes in red liners, dye frosting red and make the "fur" using Wilton&apos;s tip #233. 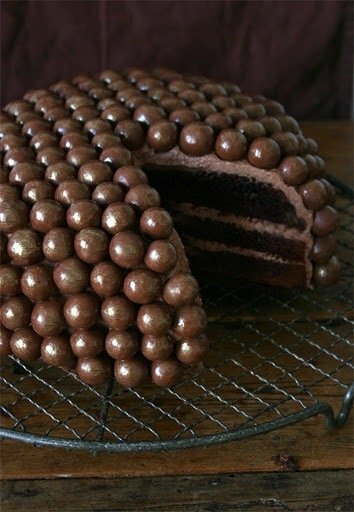 Add white candy melts for the eyes with black icing pupils, and a black icing smile. An orange jelly bean works for Elmo&apos;s nose. You can also make simple coordinating cake pops by dipping the cake balls in red candy melts and rolling in red sanding sugar. Stick with the red, black and white colour scheme. 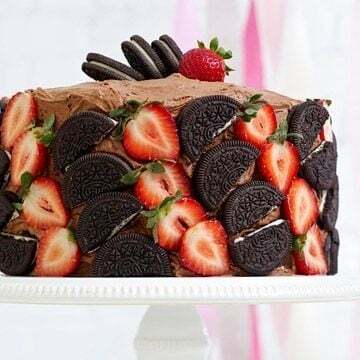 Set up a dessert buffet or candy bar with those gorgeous Elmo cupcakes and cake pops, and fill big, clear glass jars with red and black licorice sticks and red, white, black and orange jelly beans. Make a fruit platter using red fruits -- watermelon, red grapes, strawberries, raspberries and cherries -- and a red-and-white veggie tray using red bell pepper strips, cherry tomatoes, cauliflower florets and jicama sticks. Turn red plastic visors into instant Elmo party hats! Just cut coloured craft foam into circles for eyes and a big oval orange Elmo nose and glue on to the hats. Easy! 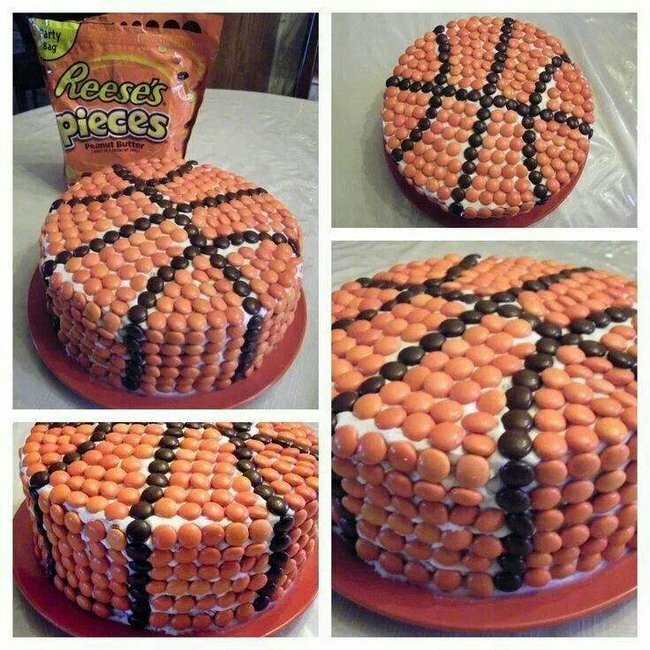 This is the birthday cake your daughter is going to want next year. 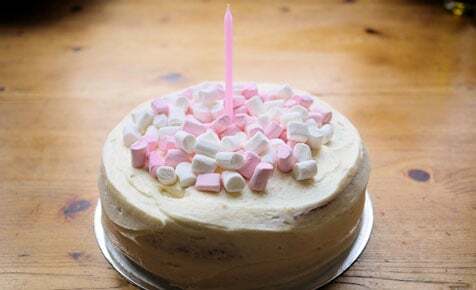 Should handing out birthday invitations be banned in schools?